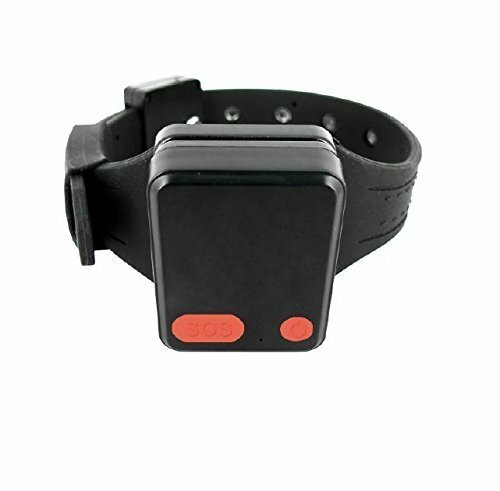 This is a small Ankle Bracelet GPS unit (the size of a large watch) that is ideal for tracking Teens, law offenders/prisoners, for keeping track of an Alzheimer patients or children. At only 2 inches by 1.5 inches it can be easily and discreetly connected to the Ankle of any person. Larger ankle straps are available upon request. Please Note: This is just the GPS unit.GPS tracking can be done via the manufactures tracking platform. If you have any questions about this product by Globetracking BUSA's OFT-120, contact us by completing and submitting the form below. If you are looking for a specif part number, please include it with your message.